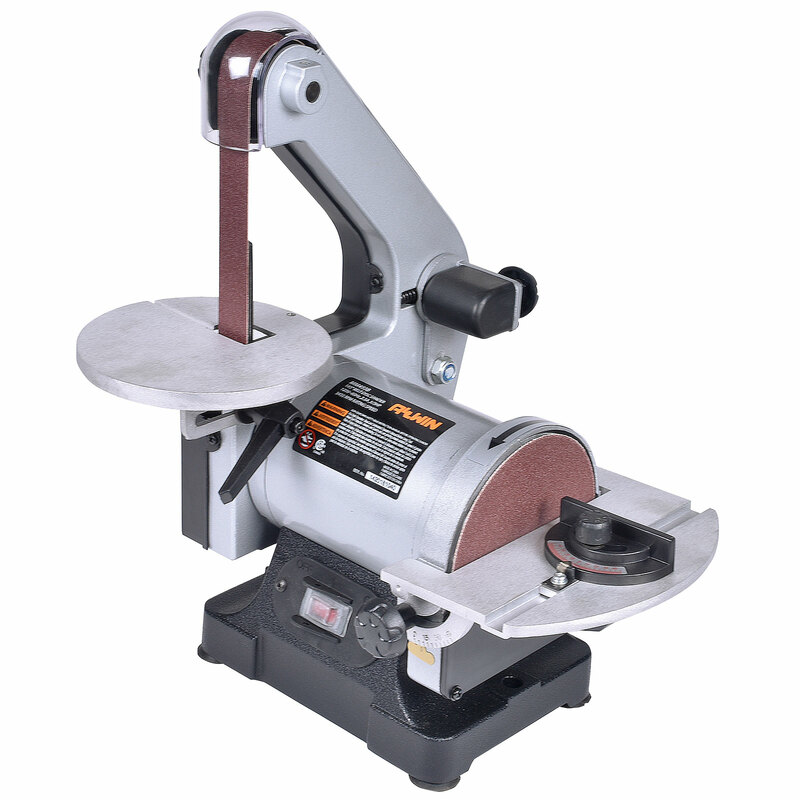 Our disk/belt sander is a rugged, solidly-built tool that can save you hours of hand sanding. 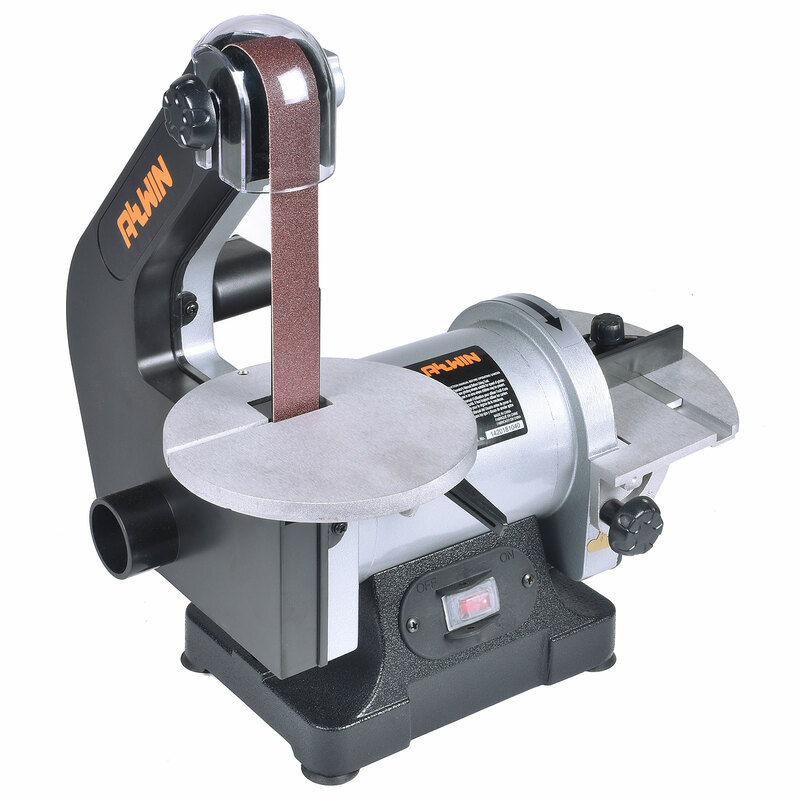 Beautifully designed, with features found in heavy duty professional woodworking machinery. Use for shaping, smoothing, sharpening and for trimming parts precisely to your marked line. Can be used on all woods, metals and plastics. Miter gauge and calibrated disk tilt table allow sanding of compound shapes.